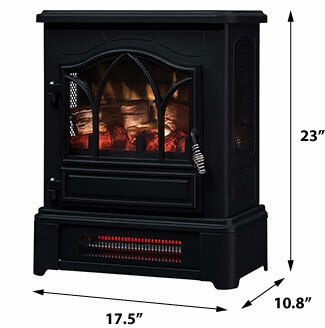 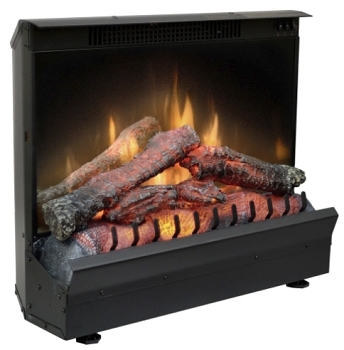 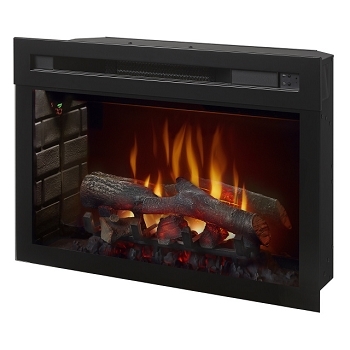 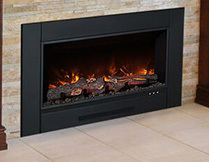 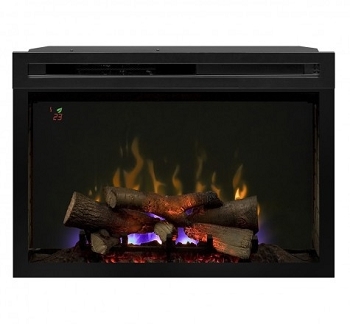 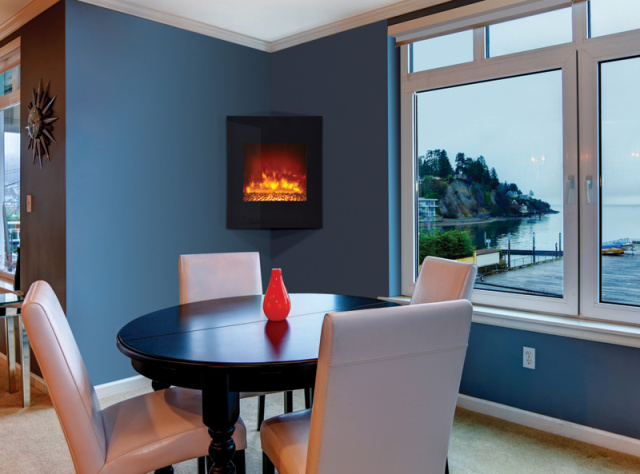 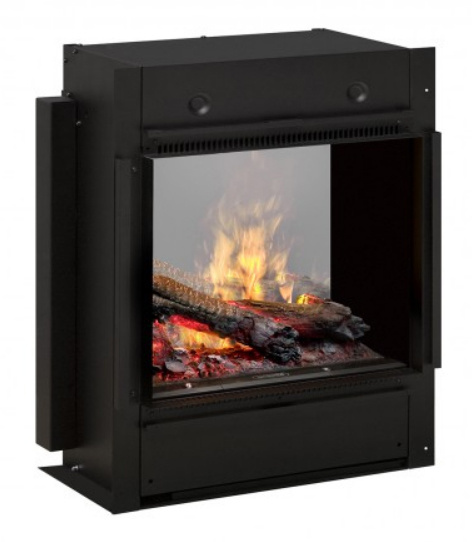 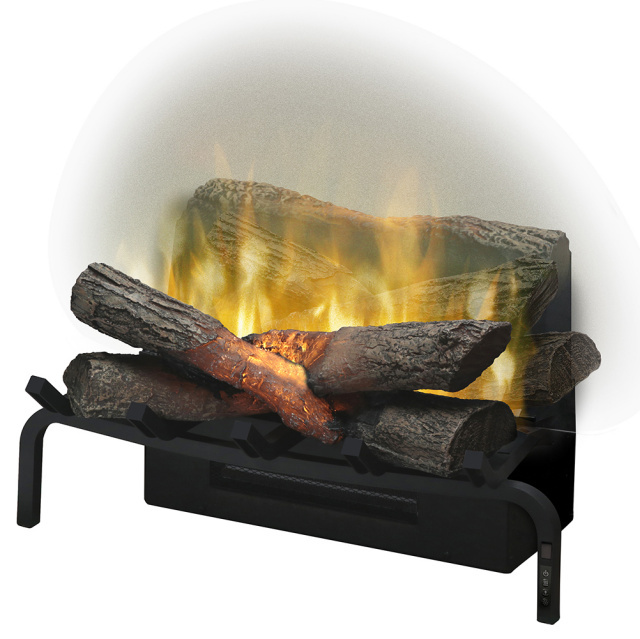 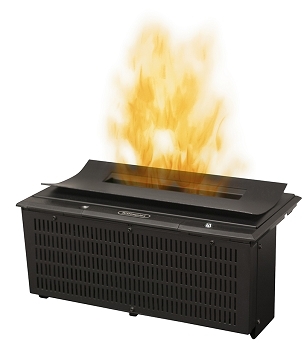 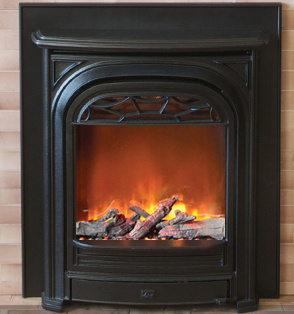 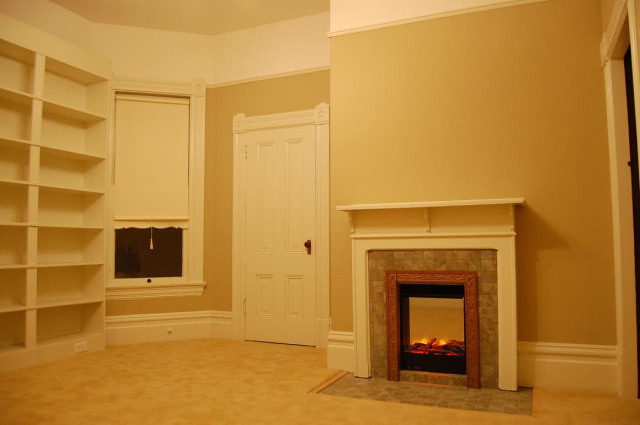 The small PORTRAIT electric fireplace can be used as an insert into an existing fireplace and fits into many of the small old coal burning size fireplaces common in the era of 1900-1940, especially if you remove the front piece of glass. 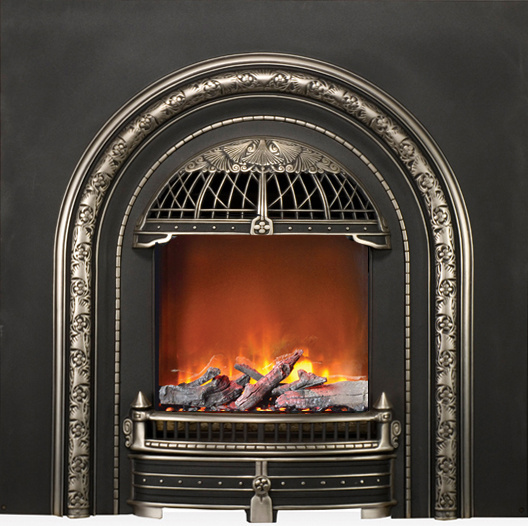 Long awaited by us, it combines nicely with the Windsor, Classic Arch, President and Senator cast iron fronts for true vintage style. 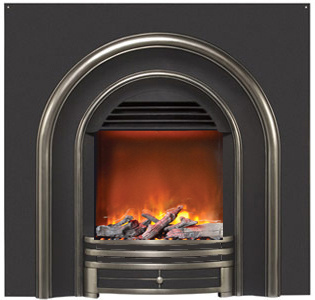 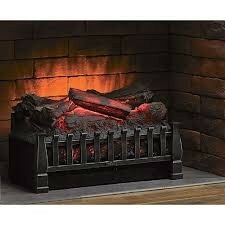 Often the Portrait electric fire can be used with existing antique cast iron fireplace frames as well. 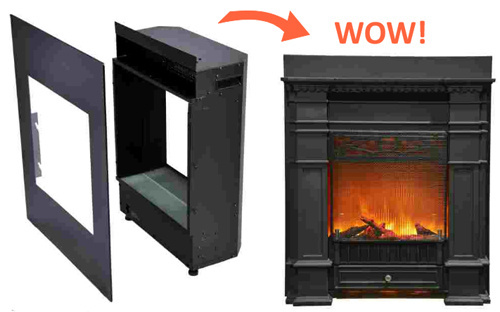 Can be built INTO a wall too! 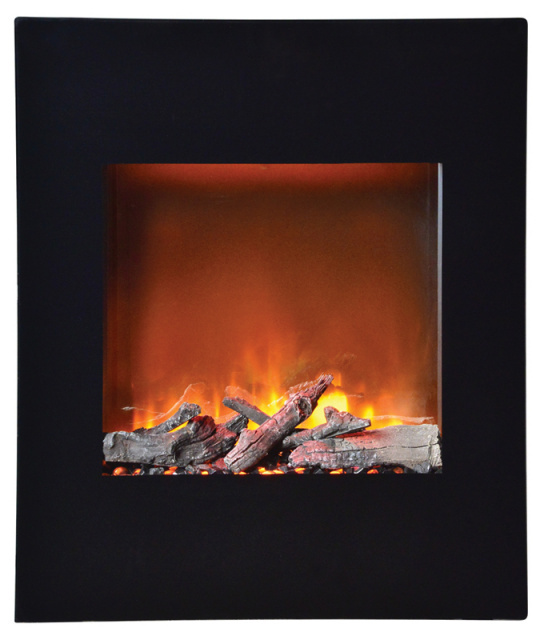 Includes black glass front. 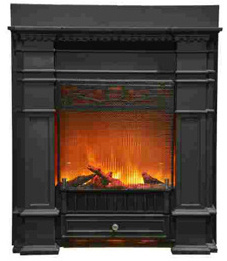 To use the fireplace with a reproduction or antique surround, simply remove the glass and replace with a cast iron front.